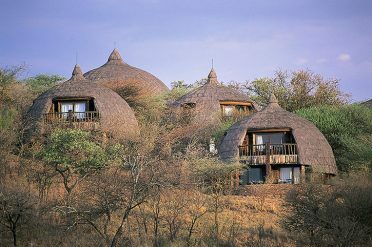 Discover some of the best game viewing in Africa during your stay within the Serengeti National Park. 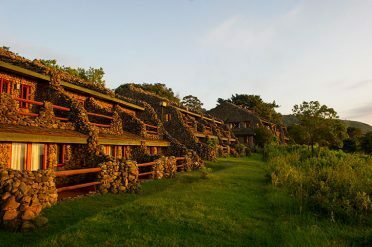 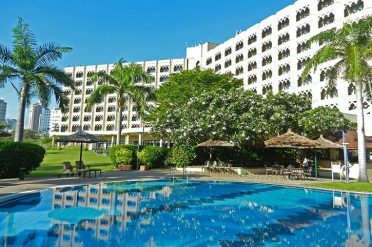 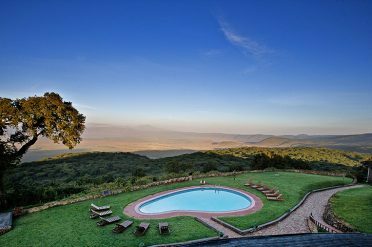 Discover the amazing Ngorongoro Crater National Park and the wild and rugged Selous Game Reserve. 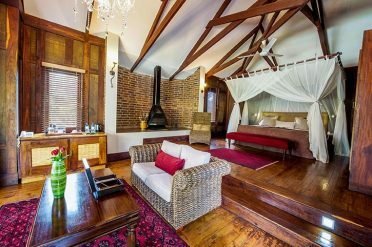 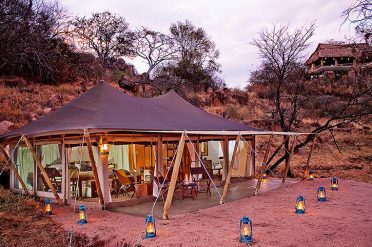 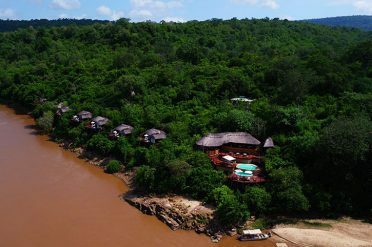 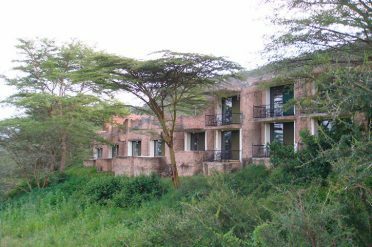 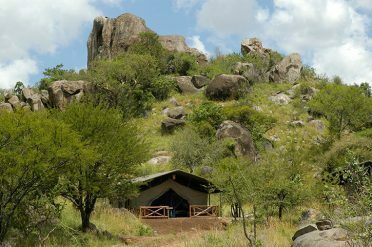 The lodges and hotels shown below can be used at the beginning or end of your safari to relax before or after your wildlife experience. 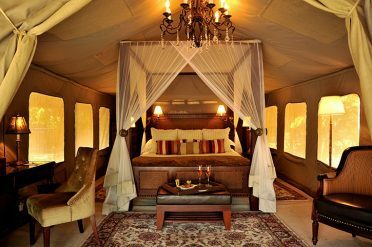 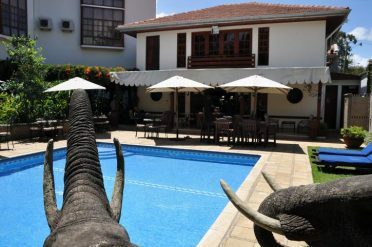 Combine a thrilling safari with a relaxing beach stay in Zanzibar.